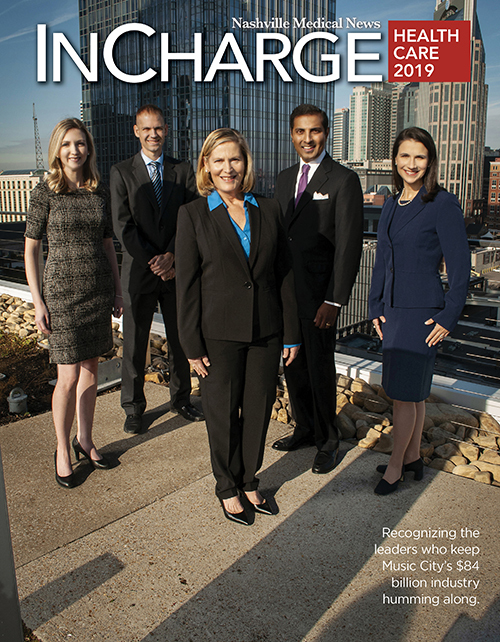 Last month the Tennessee Health Care Hall of Fame welcomed seven new industry legends to its prestigious ranks. 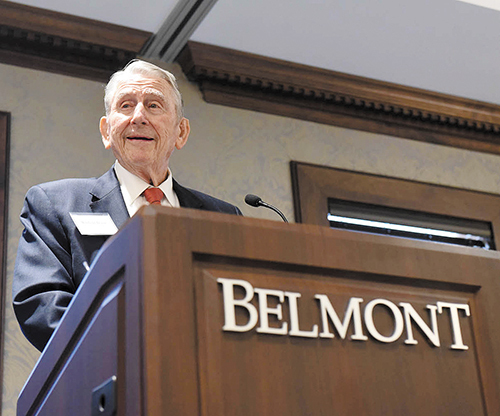 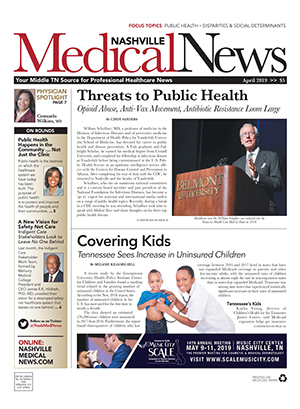 The annual McWhorter Society Luncheon at Belmont University celebrated healthcare accomplishments by honoring Gov. 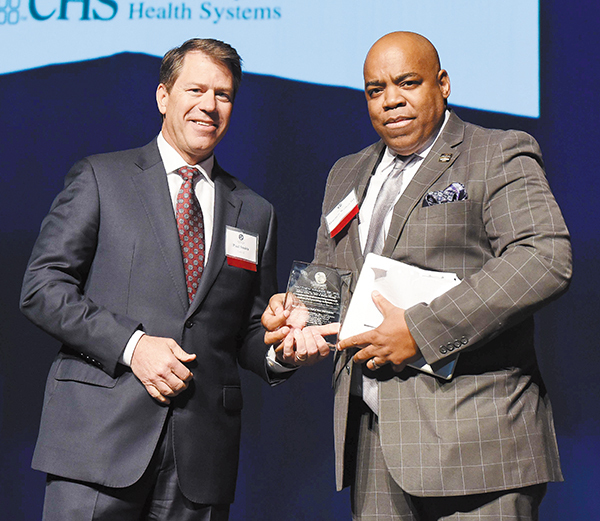 Winfield C. Dunn and announcing the 2018 inductees into the Tennessee Health Care Hall of Fame.